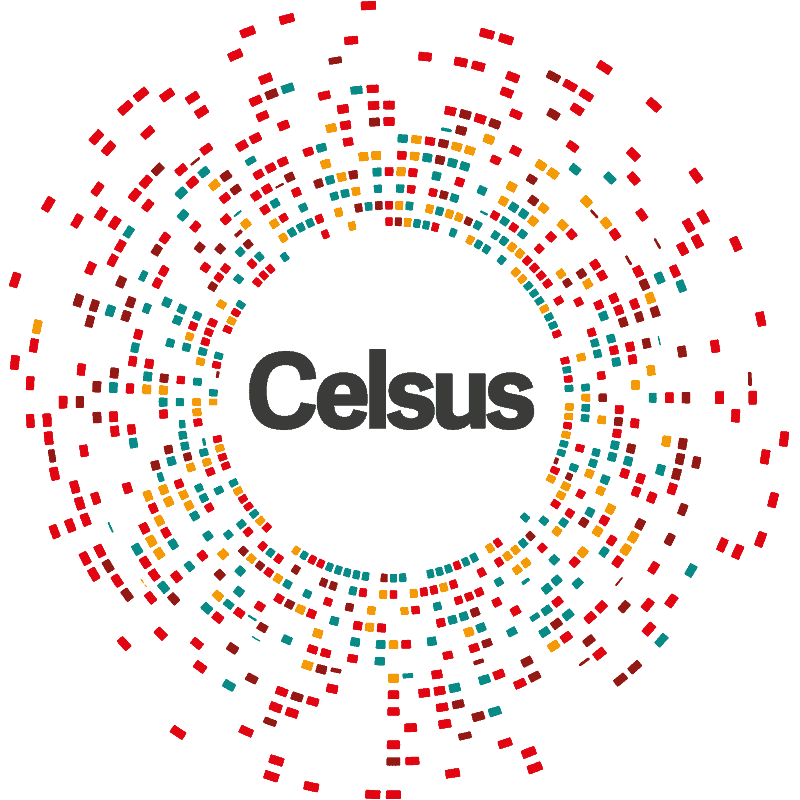 Celsus is the Special Purpose Company responsible for managing the consortium that designed, financed, constructed and commissioned the Royal Adelaide Hospital, and that now manages and maintains the world-leading facility under a 30-year contract until 2046. Commissioned in September 2017, the Royal Adelaide Hospital is the most advanced hospital in Australia. Managed by Celsus under a Public Private Partnership (PPP) framework with the South Australian Government, the hospital is operated by the public sector (SA Health through the Central Adelaide Local Health Network (CALHN)) which also provides all core clinical services, staffing, teaching, training and research. Celsus provides facility management with a patient-centric philosophy, which serves the growing needs of South Australians while setting the global benchmark for future hospitals. It is a great responsibility, and one we do not take lightly. We are undertaking it with integrity, professionalism and collaboration to secure the best possible outcome for all South Australians.